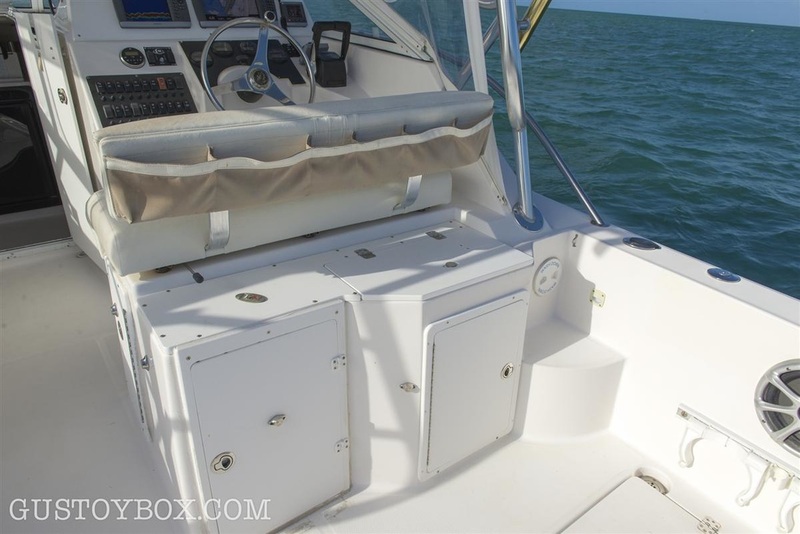 Here’s a great opportunity to own a large outboard powered cabin boat that does it all without compromising style and comfort. 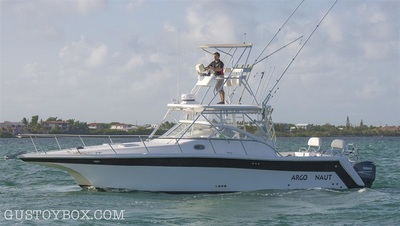 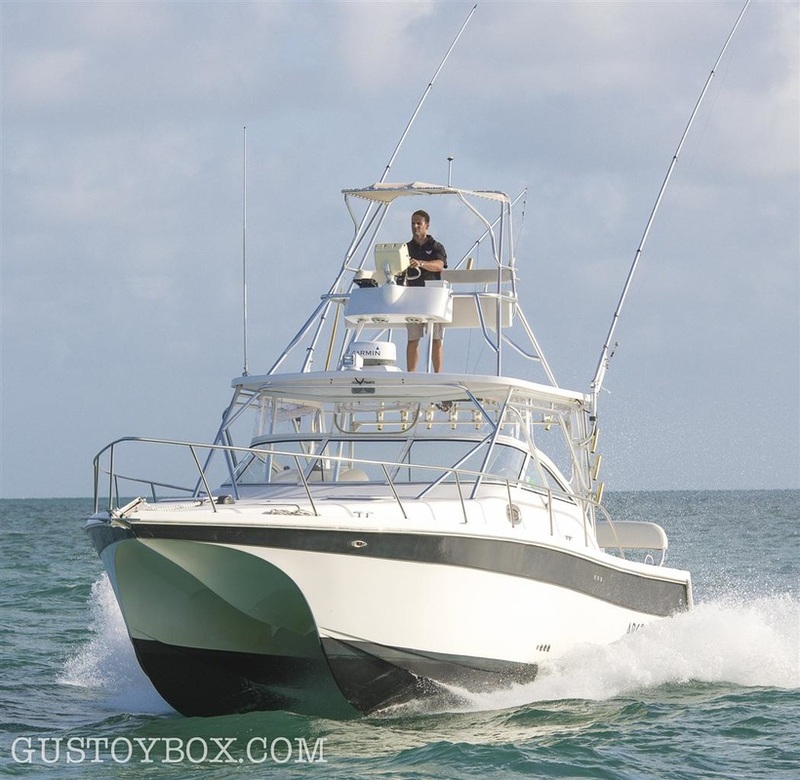 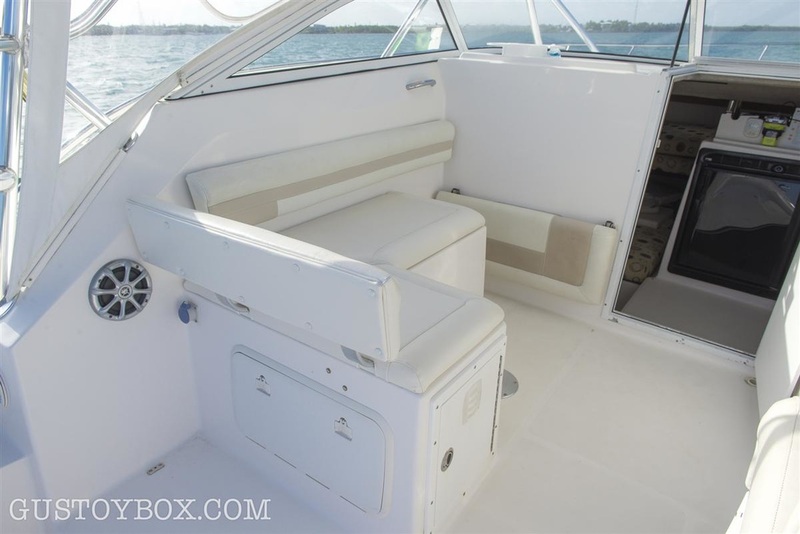 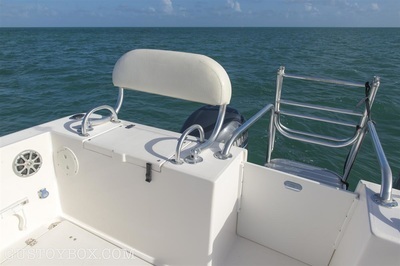 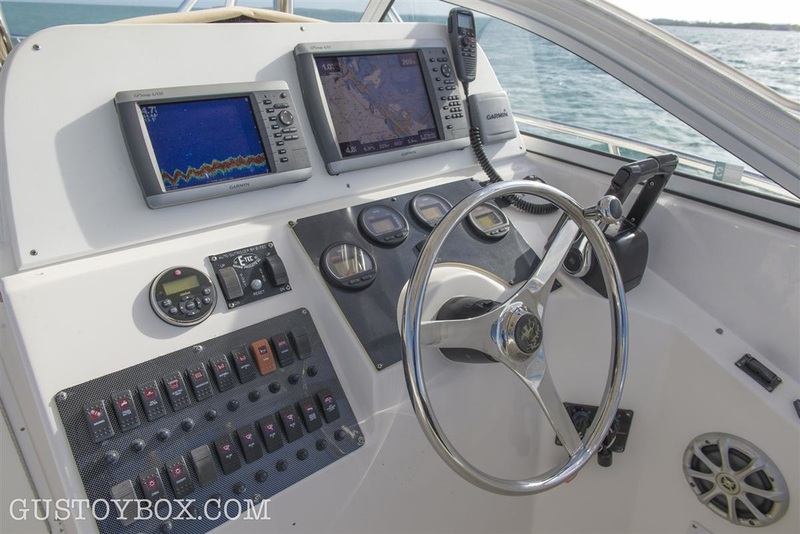 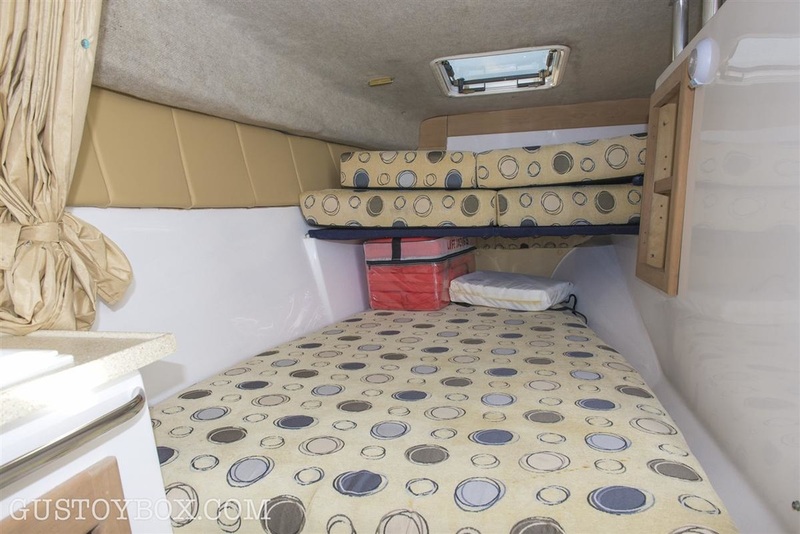 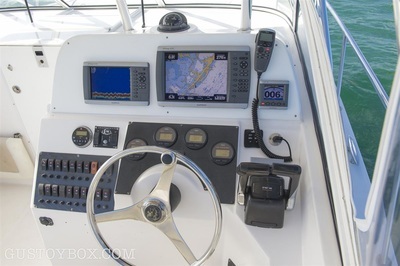 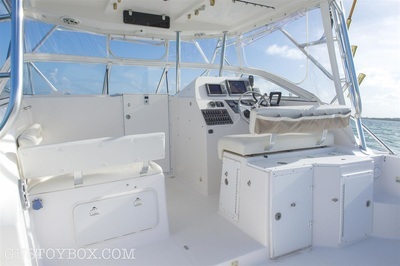 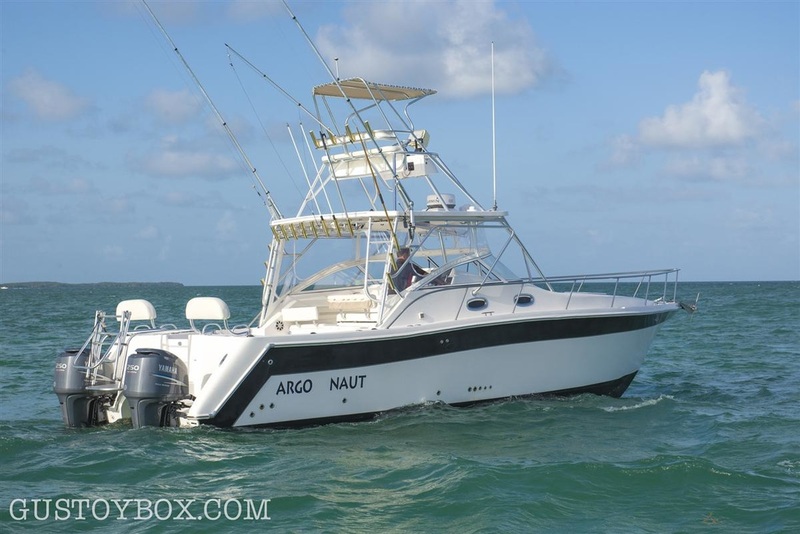 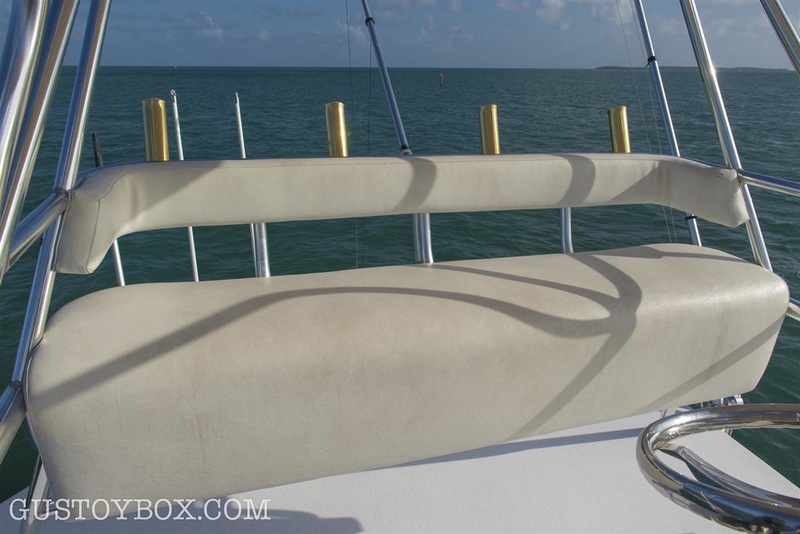 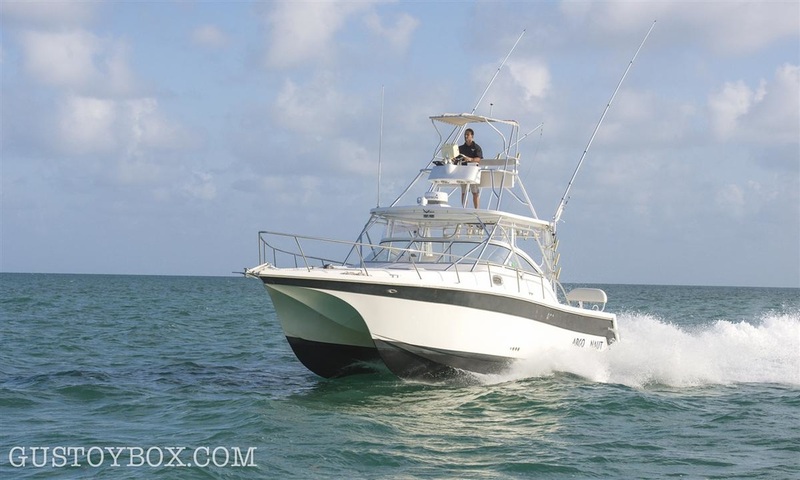 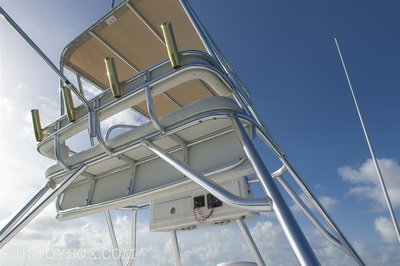 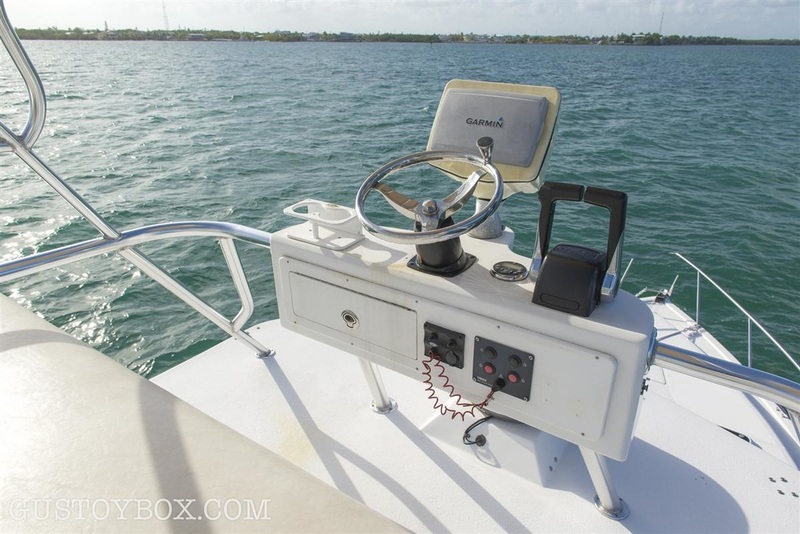 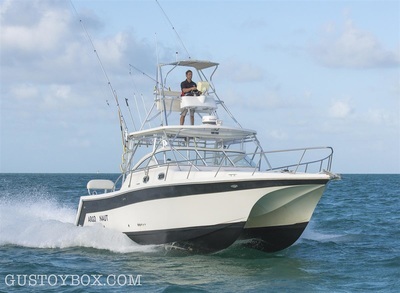 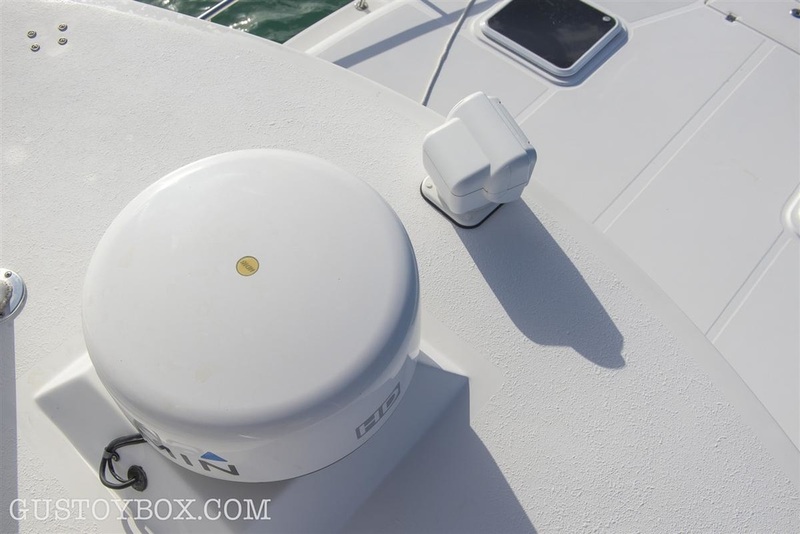 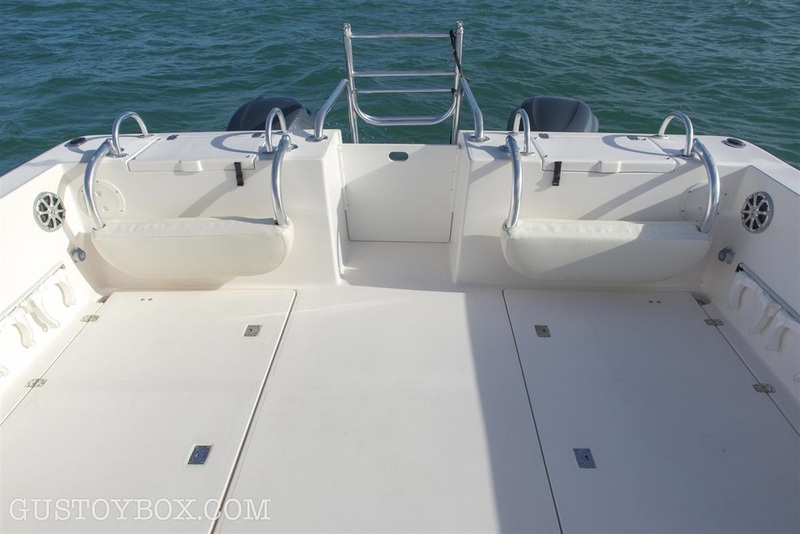 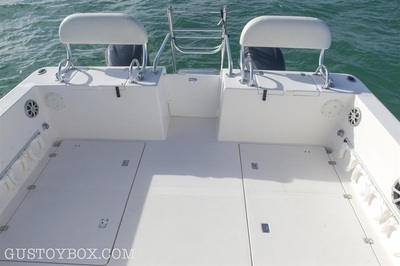 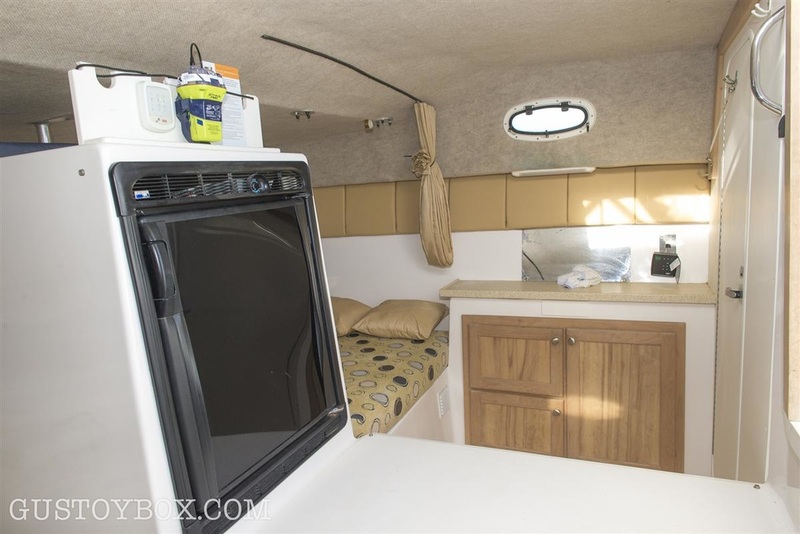 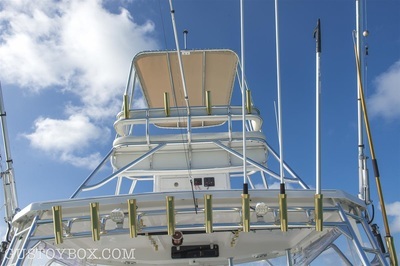 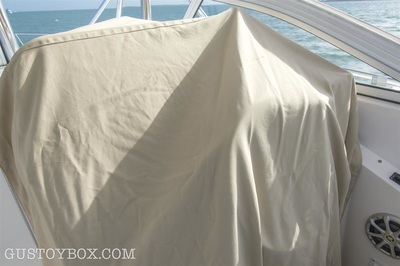 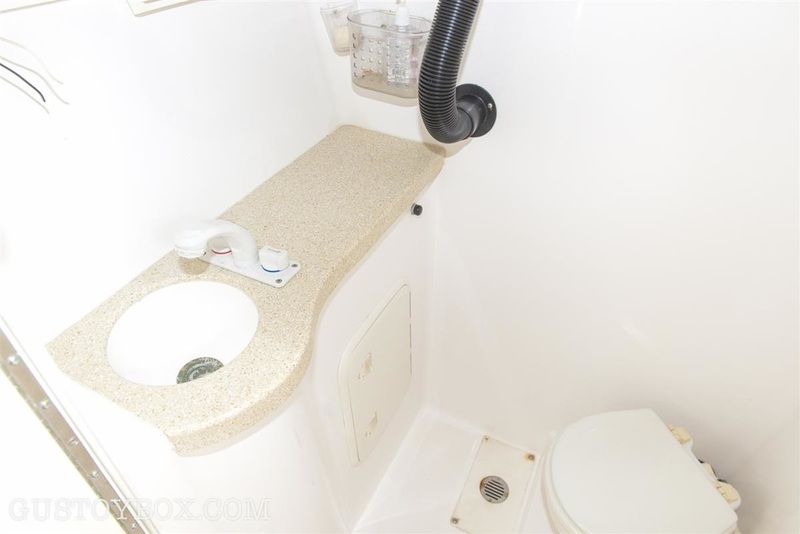 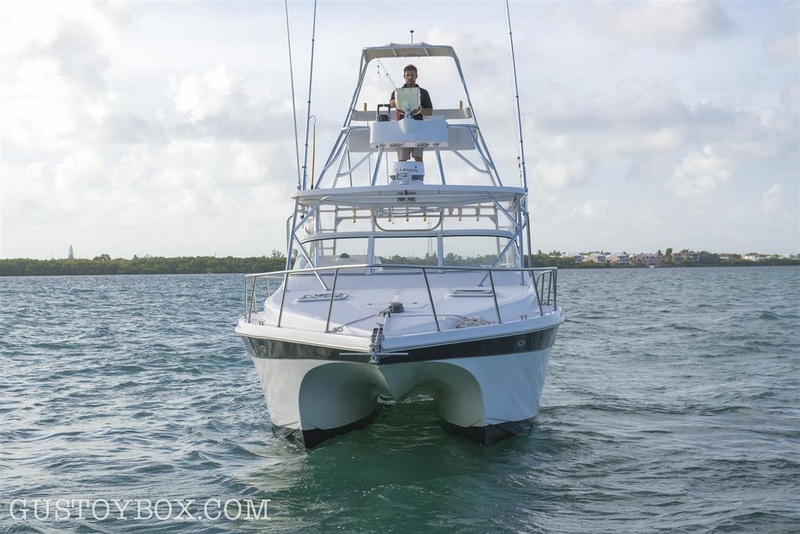 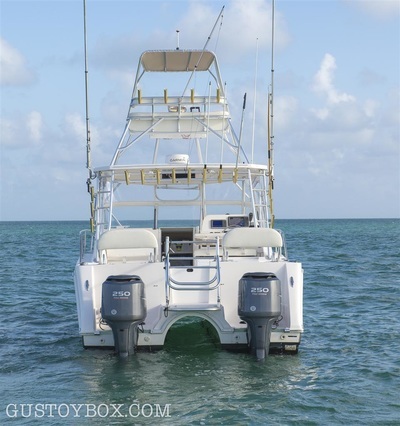 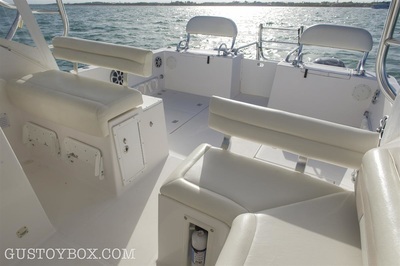 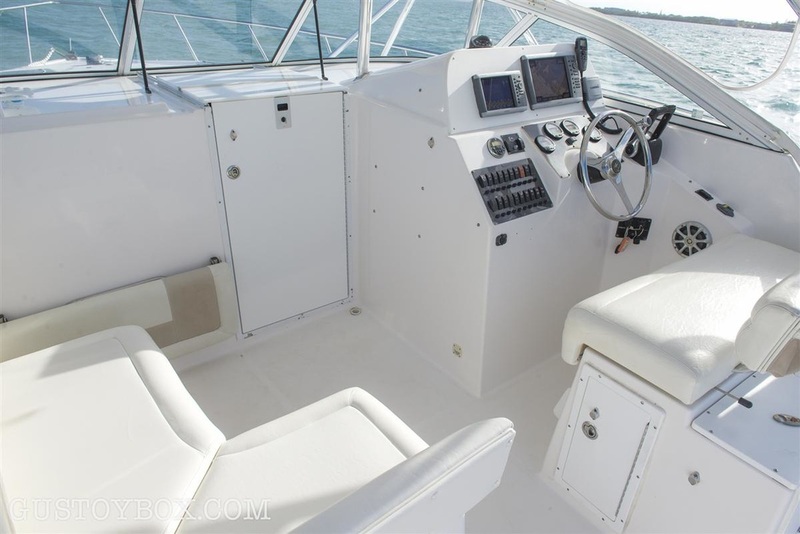 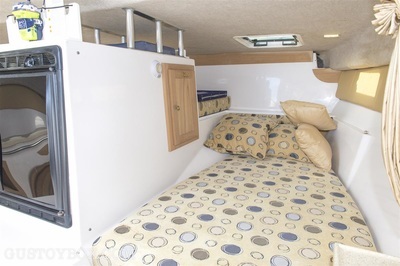 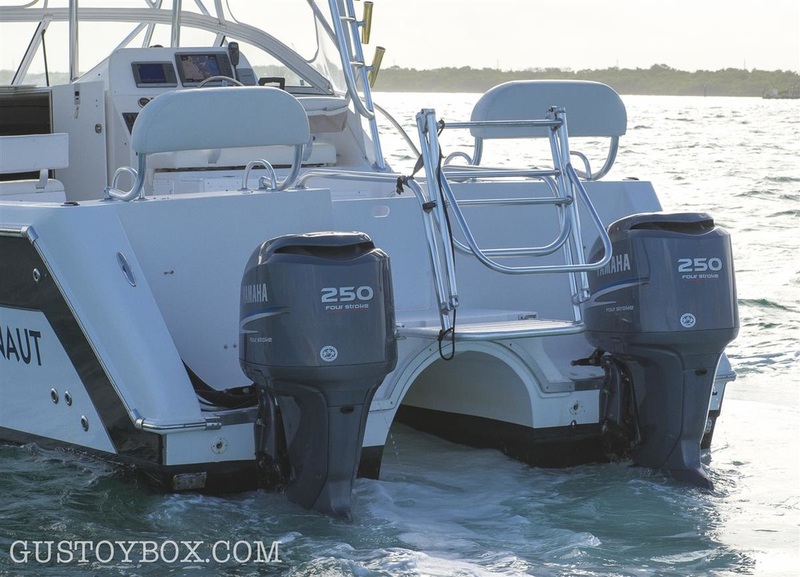 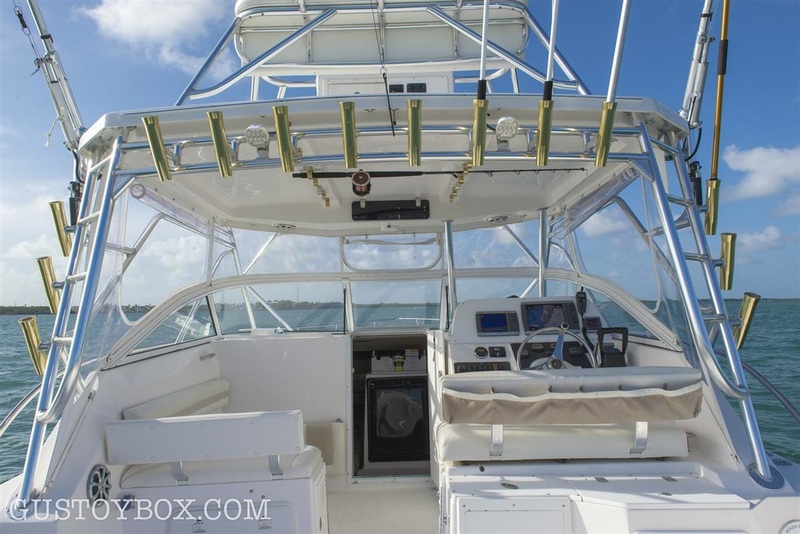 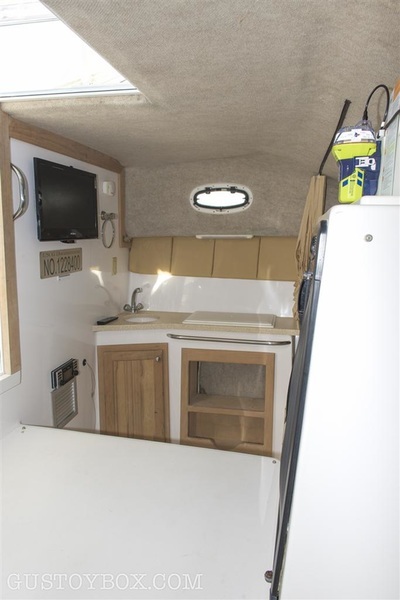 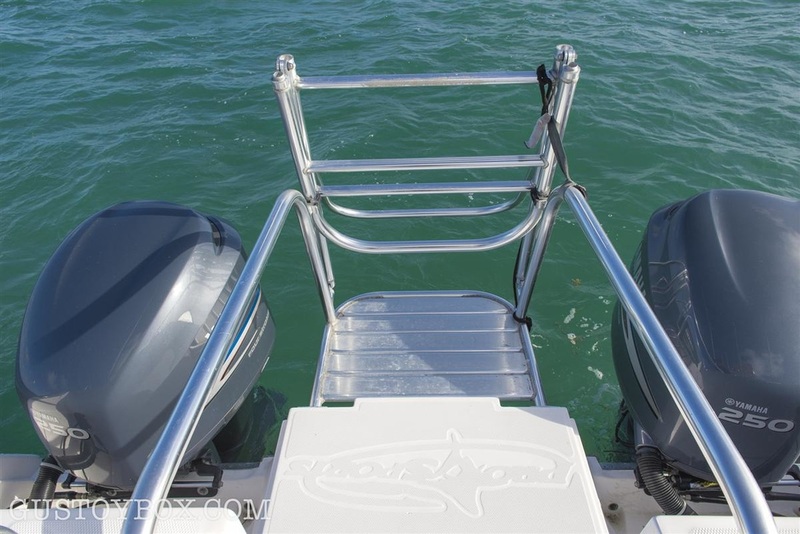 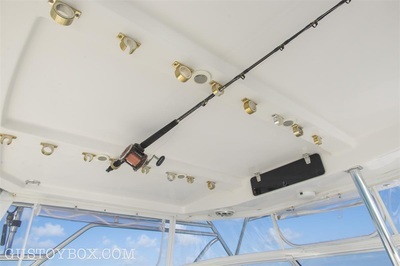 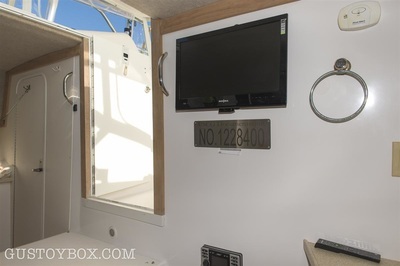 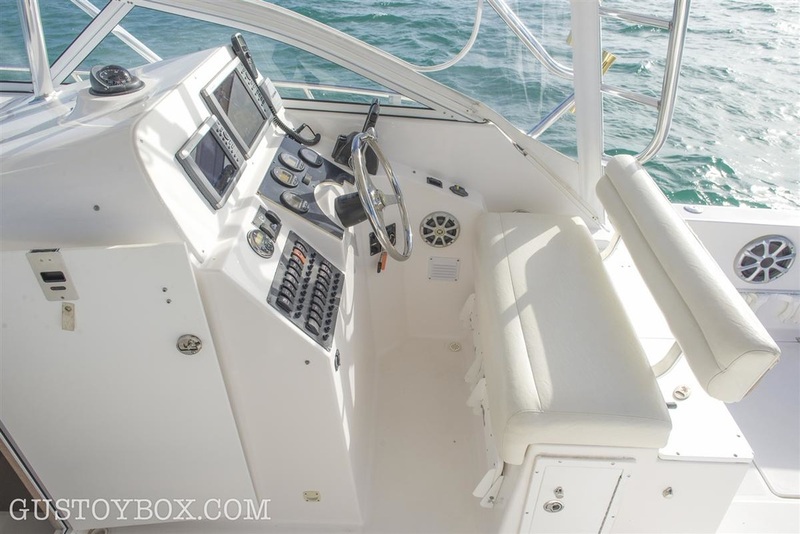 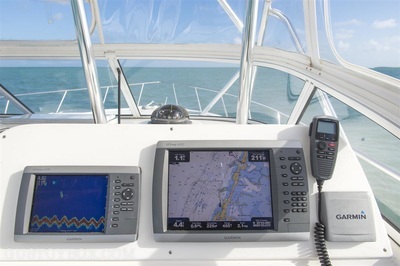 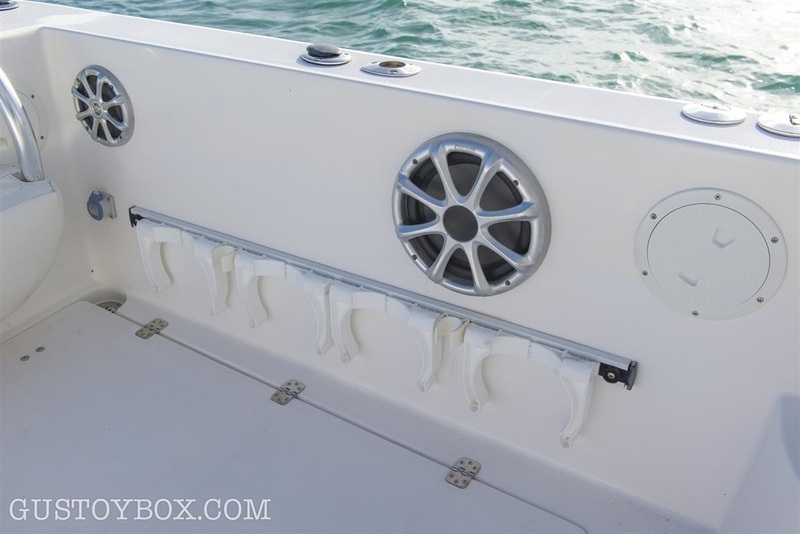 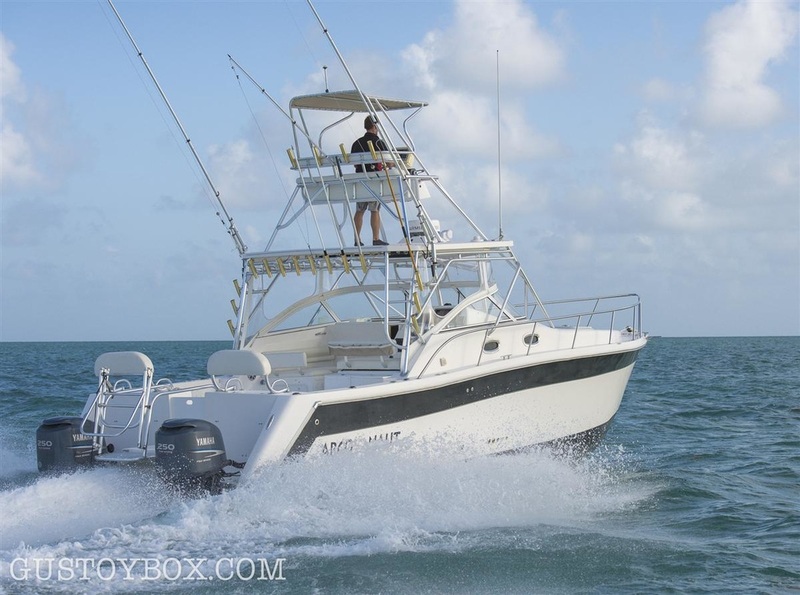 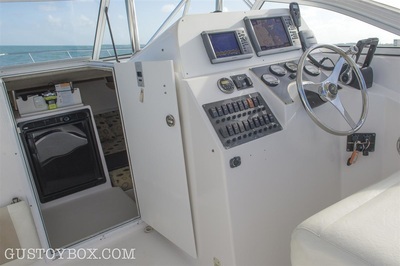 The great looks and shear line of a mono hull with the stability, ride, comfort, and cockpit space of a catamaran makes this the perfect boat for the serious diver, offshore fisherman, or weekend island hopper. 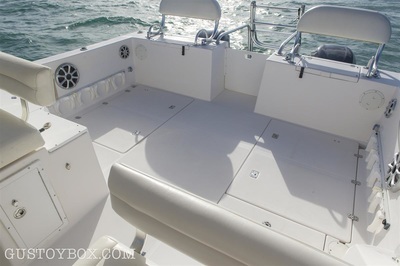 Boat has been meticulously maintained, engines perform flawlessly, hull is shiny and waxed regularly, NO DISAPPOINTMENTS!